Just a quick update regarding the release date on the new novel No Mortal Thing. The book was originally due to come out in July 2015. 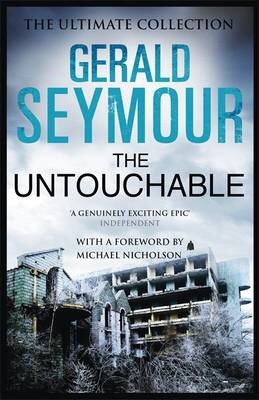 I’ve just had word from Hodder books that the release date has now been set for January 2016. So that’s a slightly longer gap between books. But I think we’ve been lucky to have a new book released every summer since 2008, by my reckoning. Additionally a look at the Amazon UK listings shows that Hodder is planning a special 40th anniversary edition of Harry’s Game for the later part of this year. More news on that as I get it. Yes, it’s that time again, tomorrow is New Gerald Seymour Paperback Day and Vagabond will be out in book shops. 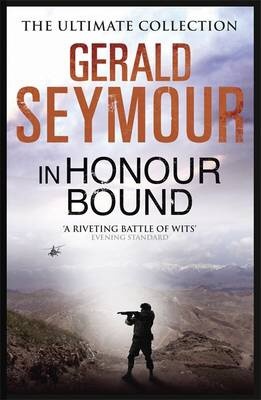 Gerald Seymour’s new novel No Mortal Thing is due out in hardback in July. 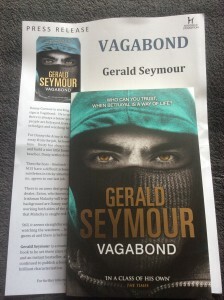 However before that we have the paperback of Vagabond to look forward to. The paperback cover design is shown below. 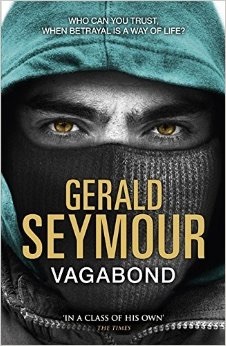 Vagabond is out in paperback in the UK on 21 May 2015. 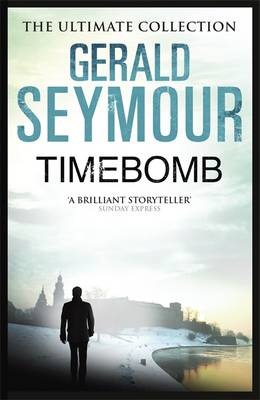 Ten new reissue covers of Gerald Seymour’s back catalog have turned up on waterstones.com. 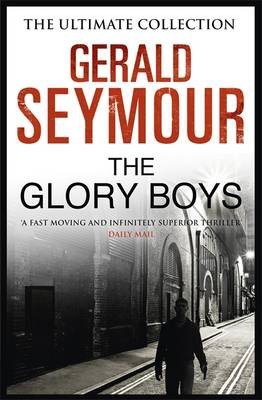 Out on the 23 October 2014 are The Untouchable, The Glory Boys, The Contract, Archangel and Home Run. 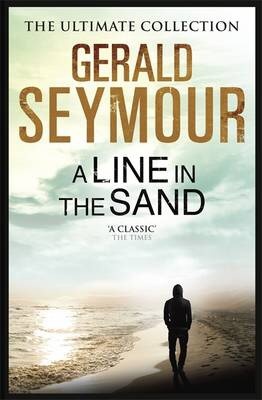 Then out on 18 December 2014 are A Line in the Sand, In Honour Bound, Timebomb, Rat Run, Traitor’s Kiss. Just a quick alert that The Works has the paperback of The Outsiders for just £1.99 in store or online. Well worth picking up a copy if you don’t already have the book. 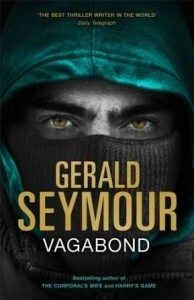 Time for a quick reminder that tomorrow, 17 July, marks the UK publication of Gerald Seymour’s 31st novel, Vagabond. 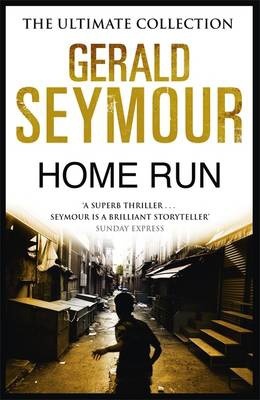 Readers in the Hampshire area have a chance to meet Gerald Seymour next Wednesday. See the details below. 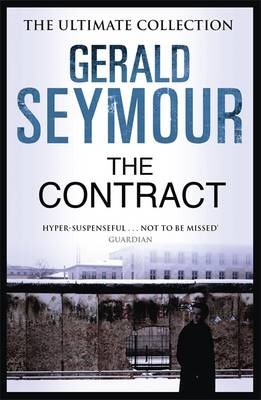 We’re delighted to welcome Gerald Seymour. Harry’s Game, published in 1975 and subsequently made into a series for television, was an instant bestseller. Gerald has since published a book every year. 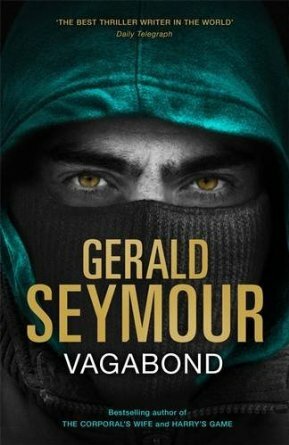 ‘Vagabond’ marks a return to Northern Ireland, his first book to be set there since the Good Friday agreement was put in place. 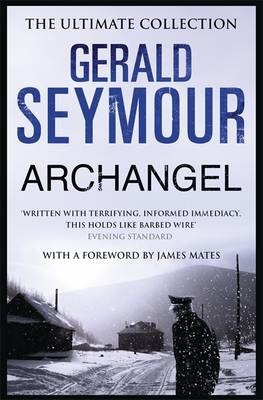 His novels are all originally researched with carefully constructed observation and brilliant characterisation. 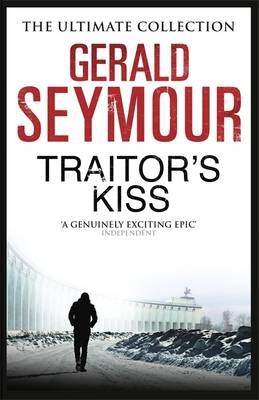 Gerald was a reporter for ITN covering stories including The Troubles, Vietnam, the Great Train Robbery and The Munich Olympics Massacre. He featured in the Oscar winning documentary ‘One Day in September’. 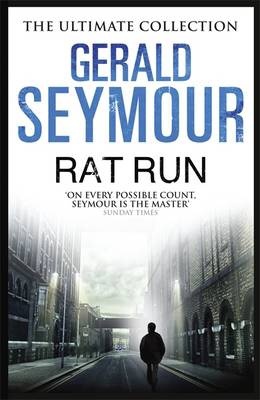 Come and hear Gerald in conversation about his fascinating career, from reporter to novelist. Sad news. It has been announced that Harry’s Game actor Ray Lonnen has died. Ray Lonnen also appeared in the ITV drama series The Sandbaggers which was a realistic look at how the intelligence services worked in Britain during the Cold War. Highly recommended.